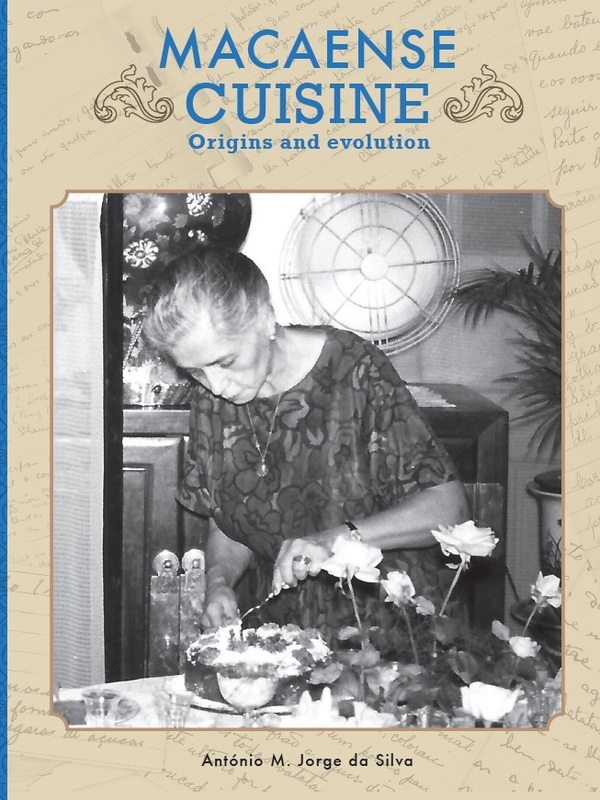 This book describes the origins of the Macaense Cuisine and the story behind many of the dishes. What is Bebinga? Why it is called Capela? What is its history and how has the ingredients have changed and the recipes evolved outside Macau, Hong Kong and Shanghai following the diaspora of the Macaense people after World War II, as some of the basic ingredients were not available locally in North America? In the 21st century many of the recipes were transported in the notebooks and memories by those who emigrated to the West after the they left Macau behind. Our youngsters, several generations now, born in the West far from the roots of their parents in Asia, can now enjoy Macaense cuisine. A profusely illustrated and well written book with appetizing dishes that pamper the tables of the “Malta”.